Why should I use metal siding? 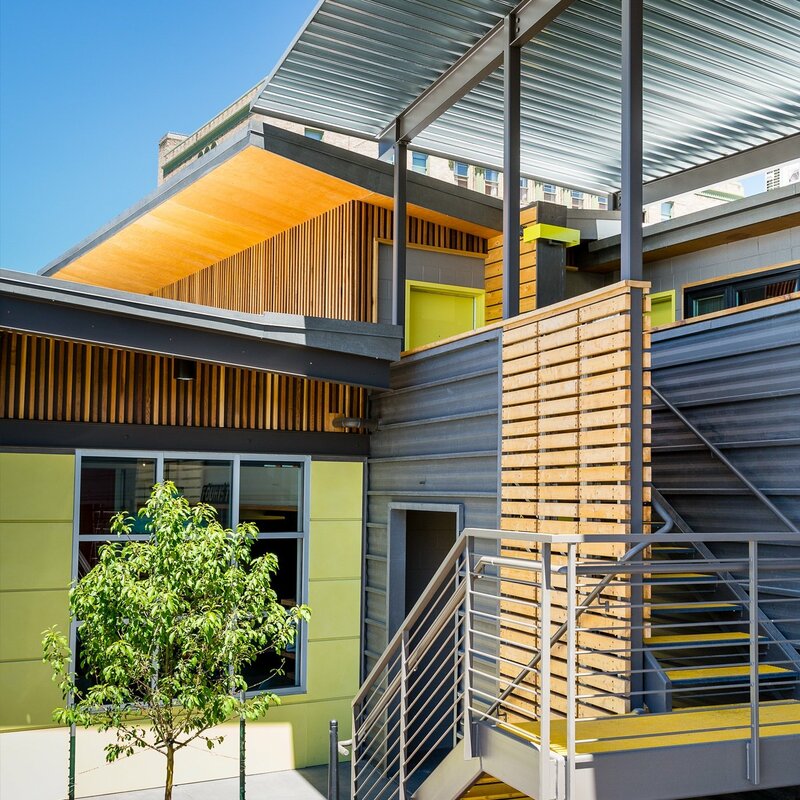 Metal siding is an increasingly popular option for residential and commercial buildings due to the variety of ways it can be used, the ease of installation, and the longevity of the product. The variety of panel styles has helped drive this trend, matched with metal's longevity and minimal maintenance. 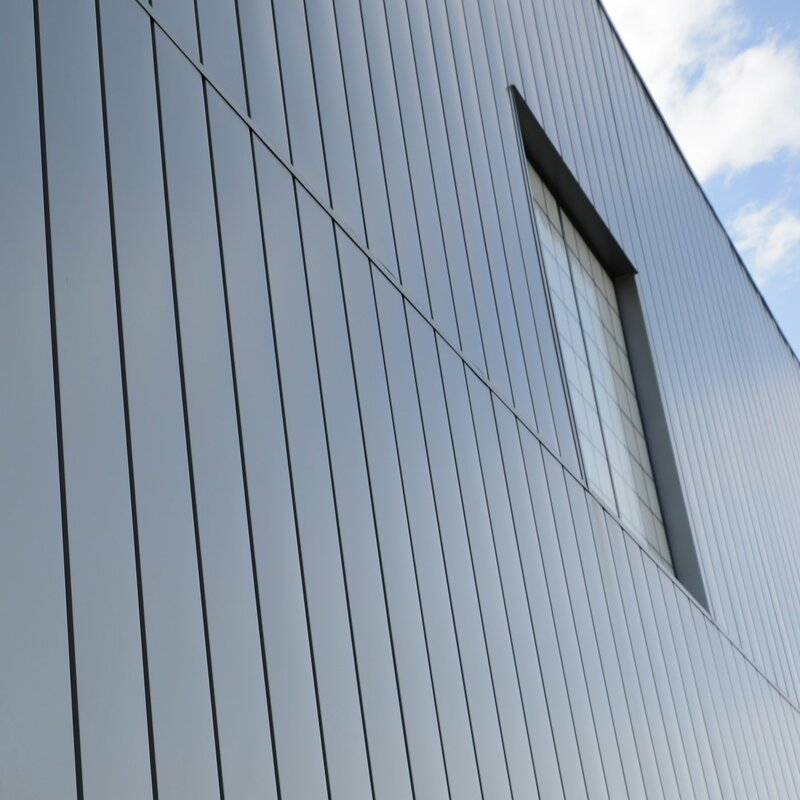 As a siding product, metal panels are used in modern, traditional, and even industrial-style designs. Corrugated siding, originally used for its durability and strength, has evolved into a staple of both residential and commercial designs. As metal panels can be created in a wide range of colors, the subtle waves of a corrugated wall panel can produce different shades and tones throughout the day. Combined with a relatively simple installation process, this aesthetic appeal has made corrugated panels very popular in modern, traditional, and rustic designs. Metal wall panels offer the ability to vertically align each panel to create appealing sight lines. Using traditional panels like Ultra Batten (a board & batten look) or newer modern looks like Shiplap Wall, provides homes with a variety of appearances. 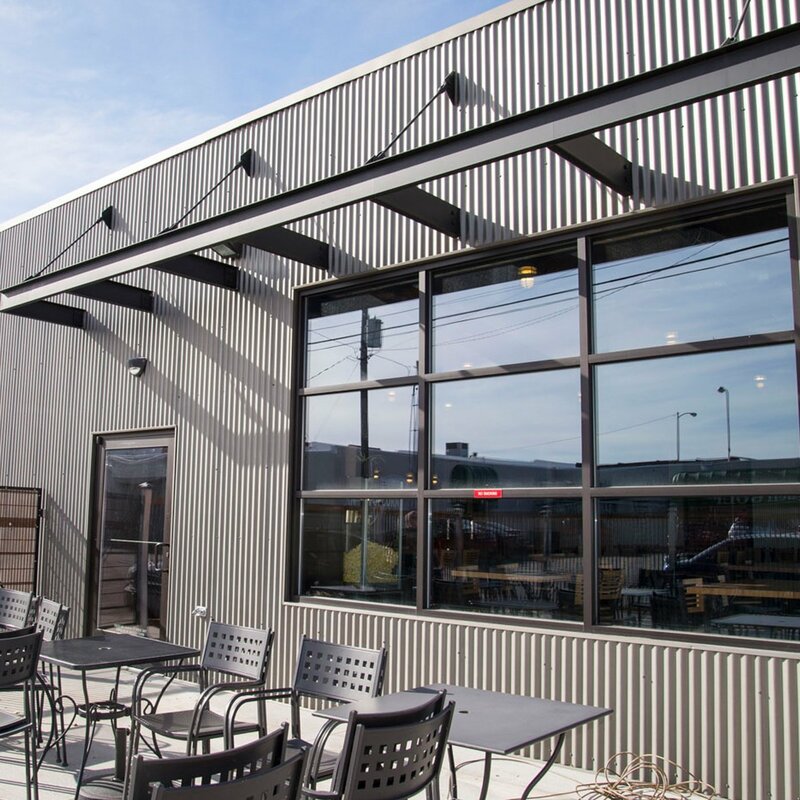 A popular option in commercial, residential and agricultural applications, vertically run metal siding provides clean lines and can help direct the eye towards key features of a build. 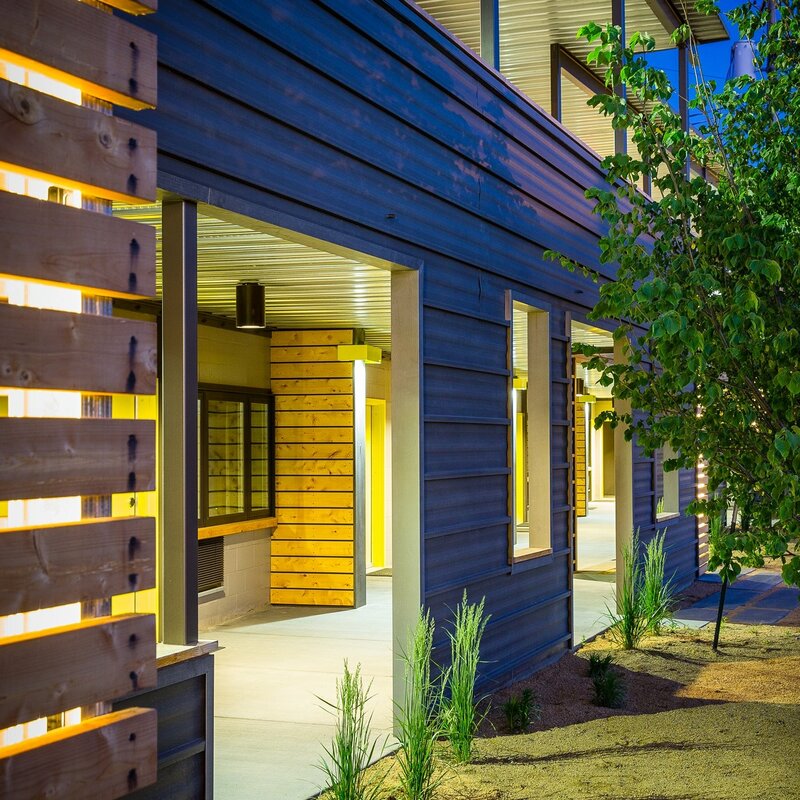 Horizontally run panels are currently very popular in modern commercial designs, as well as being a traditional siding option in residential projects (lap siding, etc.). The horizontally run wall panels are often used for their ability to be run in longer lengths, creating a seamless line the length of a building. When put in the hands of a creative builder, homeowner, or architect, any panel can add to a modern design. However, some panel profiles are currently being used to greater effect, and with astonishing results. 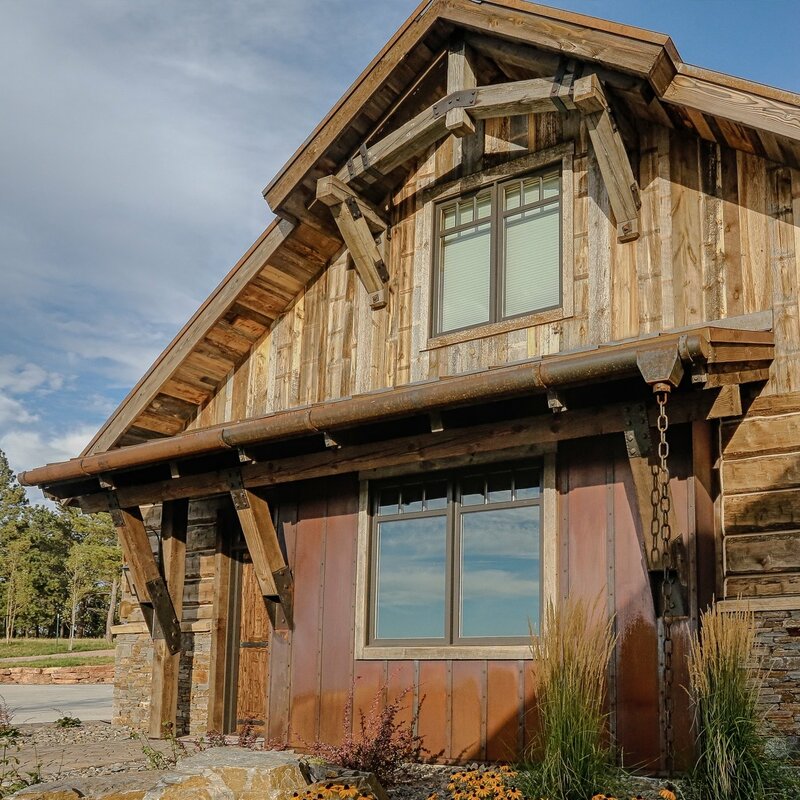 Whether building a mountain retreat, or going for that Texas Rustic look, achieving a rustic look through metal siding is often about your choice of color, or natural finishes. 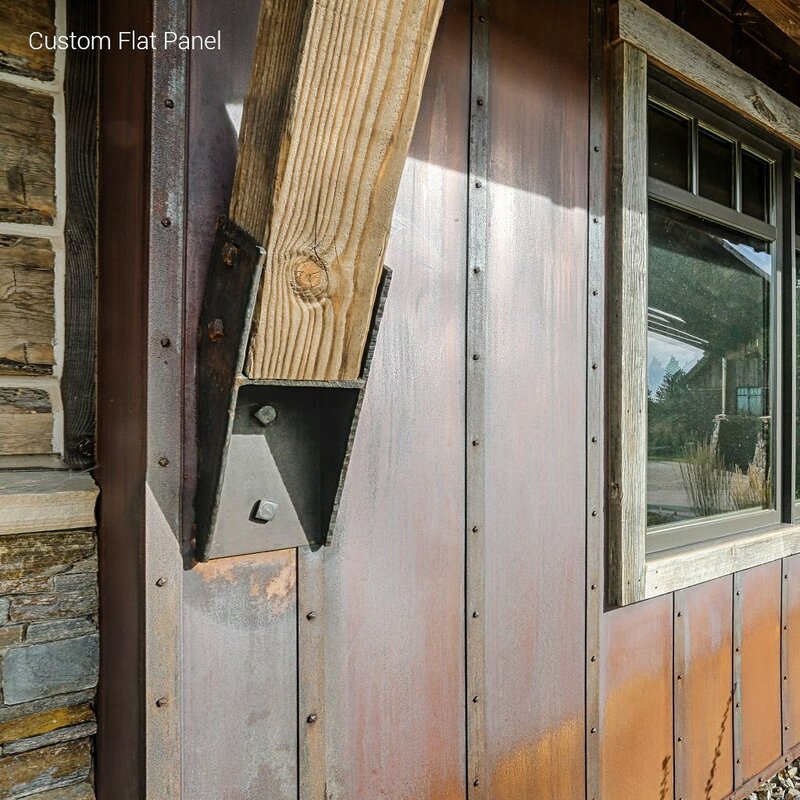 Popular in standing seams, flat panels, and corrugated looks, Corten steel sidings are very appealing with residential and commercial builders. 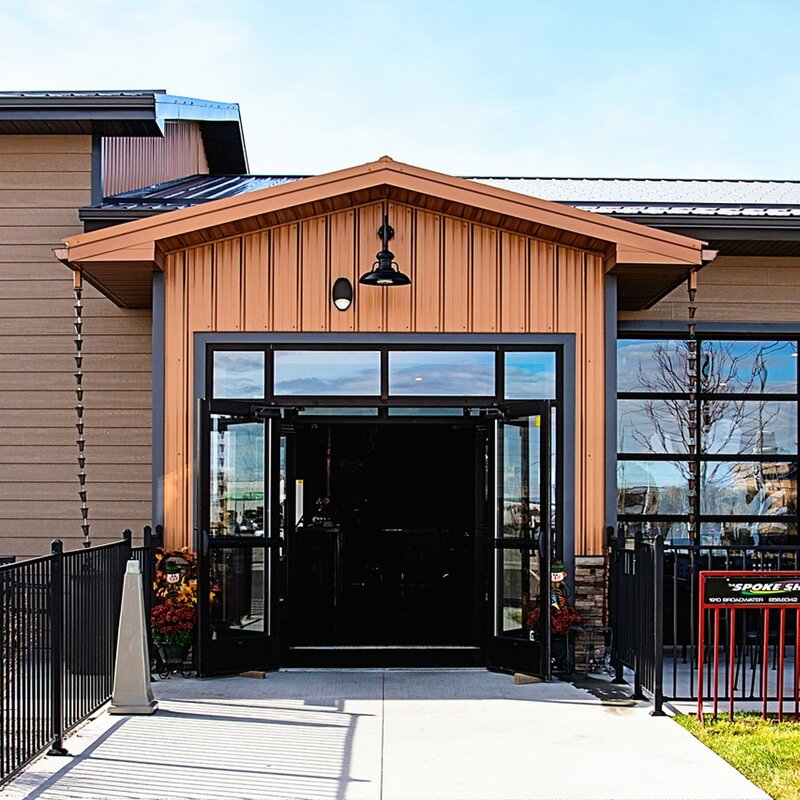 Choosing the right panel can make weathering steel siding a talking point at any project. For thousands of years copper has been an exceptional building material for adding an aesthetic value to a durable and long-lasting product. Whether for restorations or new builds, copper makes an excellent siding option.